This morning I had the very rare, but pleasurable opportunity to enjoy my coffee on the front porch. Usually I’m the one who is up and out before dawn, but today was different which is why I treasured the moment so much. There in the quiet of the morning were the sounds, smells, and sights of God’s creation right before me – a clear blue sky, humming birds, bees, the smell of gardenia, and the lush green grass of our front yard bordered by magnolia and pine trees. The moment was topped off by the warmth of the sun at just the right temperature. I’m convinced these moments are not man-made. 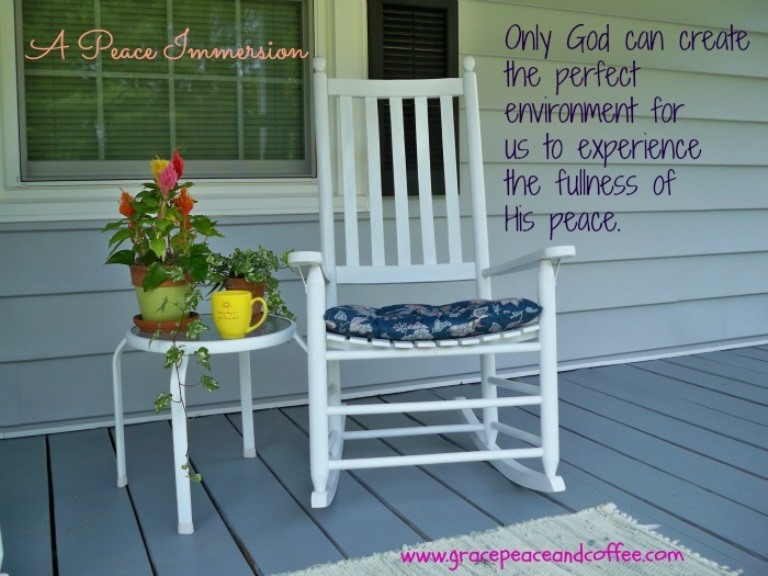 Only God can create the perfect environment for us to experience the fullness of His peace at just the time when we need it the most. 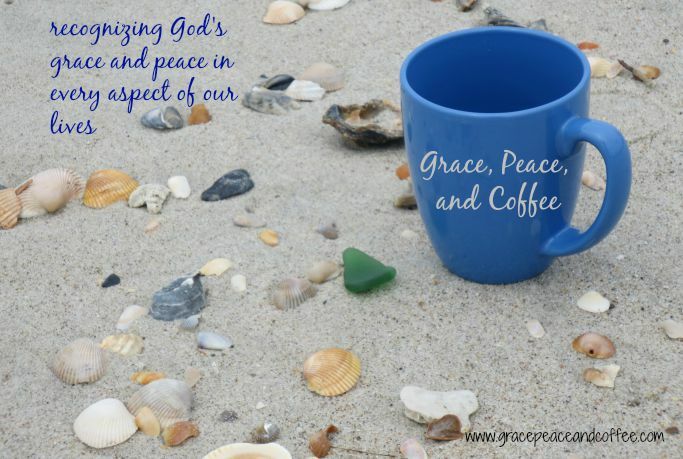 Enjoy your day and live every day in the fullness of His grace and peace.